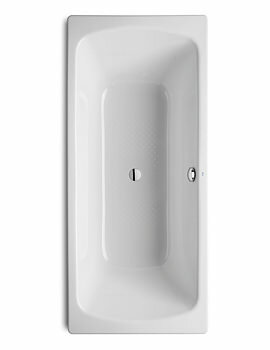 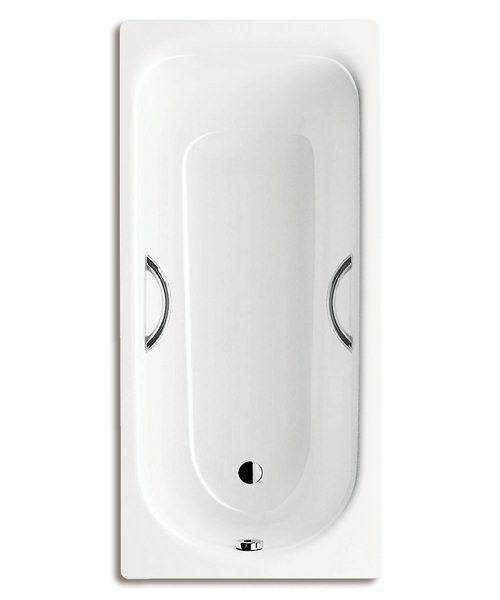 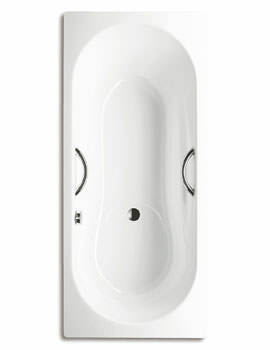 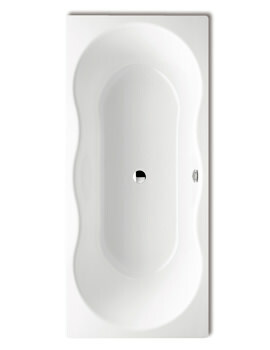 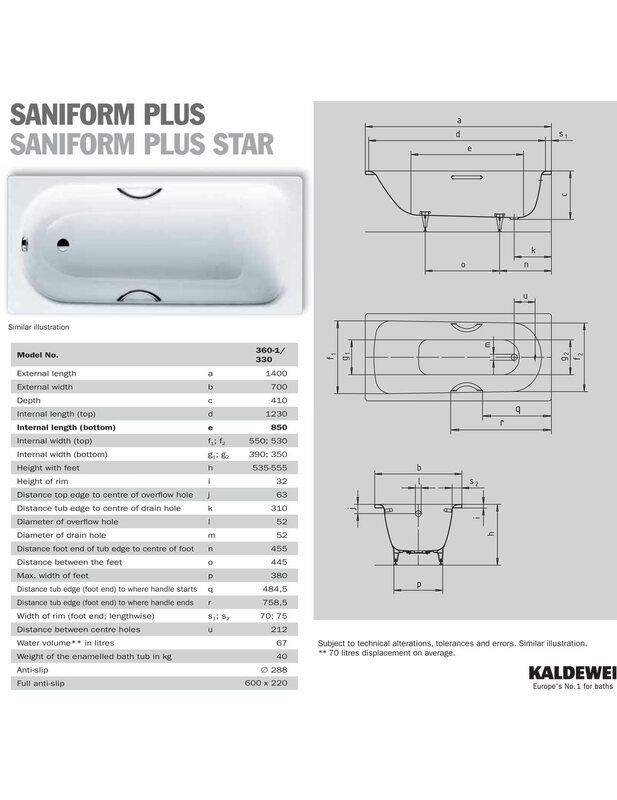 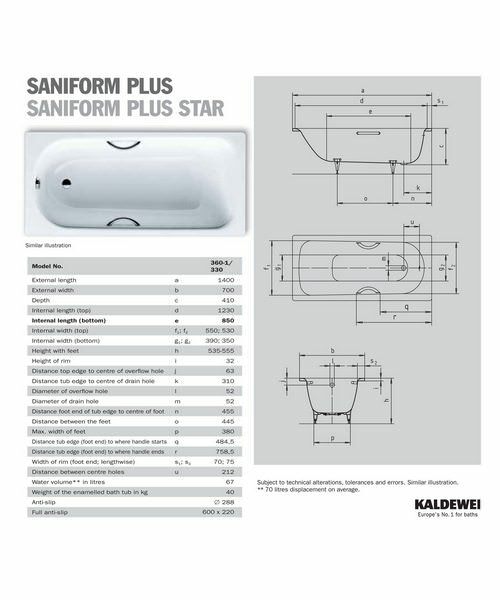 The Kaldewei Advantage Saniform Plus Star Single Ended Bath sports a classic four-cornered design and is engineered to provide maximum comfort. 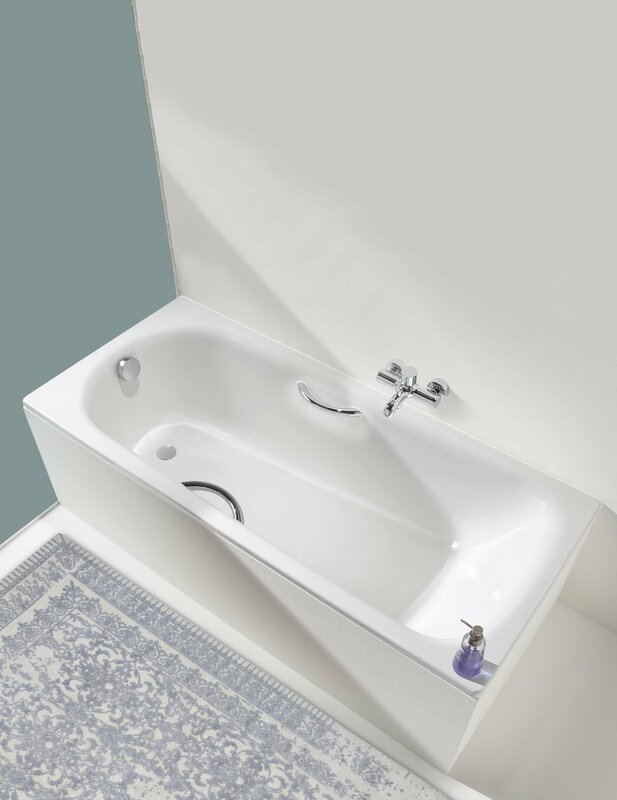 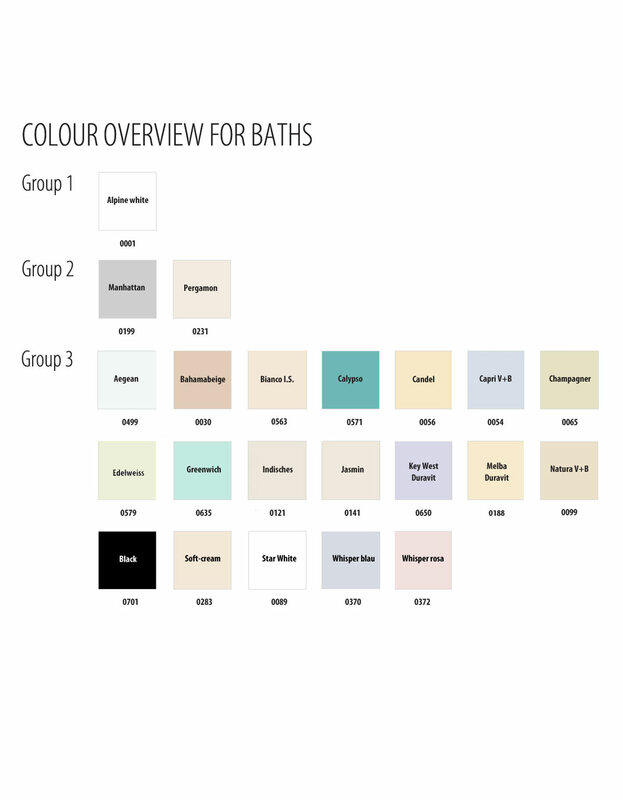 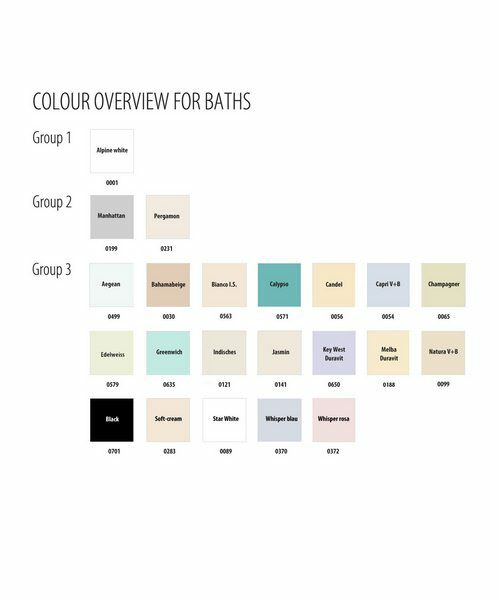 Featuring a broad back area to rest your back and an ergonomic design with a slightly sloping rim, this bath provides extra accessibility and unparalleled comfort. 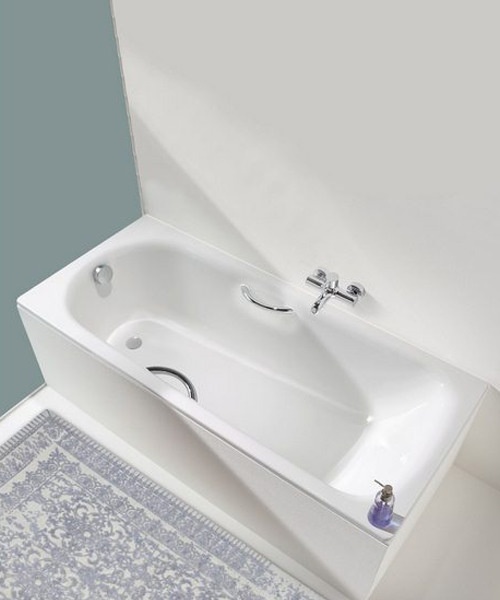 With pre-drilled holes for attaching grips, this tub offers functional safety while getting in and out of the bath and is ideal for those with mobility issues. 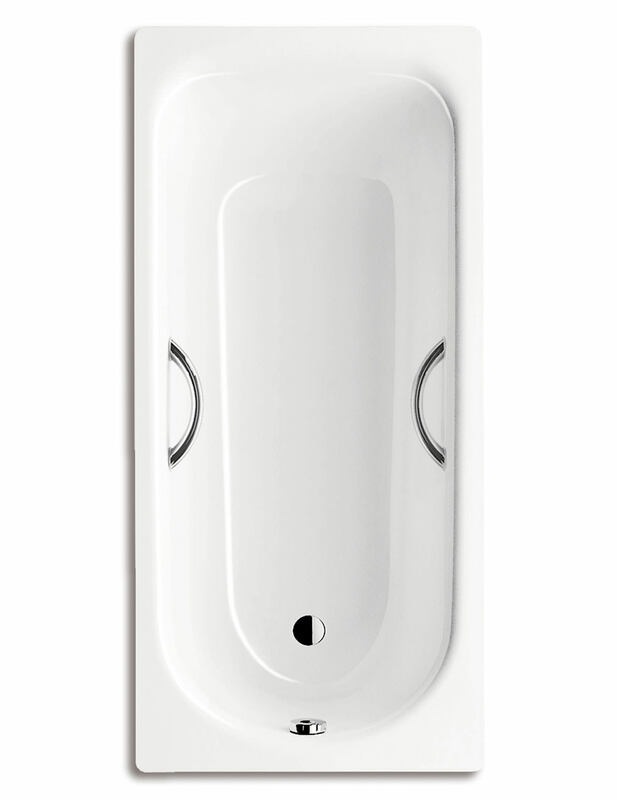 It’s rectangular format provides it with an easy and flexible approach to installation, either into a corner or flush against a wall. 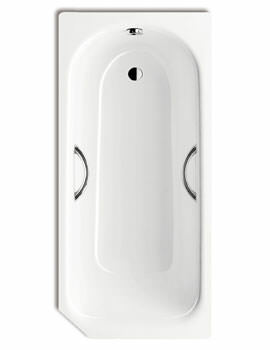 It is manufactured using eco-friendly steel enamel that is scratch, heat, and UV resistant to give this piece strength and durability.